OutlookOkanogan.com a new Vacation Rental Management Business. With the growth of Vacation Rentals around the world, a new company named "Outlook Okanogan" was started in June by by long time valley residents and lodging experts Clyde and Sandy Andrews of Oroville. "Although we have been operating the Camaray Motel for years, we frequently stay in vacation rental homes when we travel personally. We can see that many second home owners in the Okanogan Valley need reliable local management to safely rent their homes for profit." says Clyde. Guests will find a wide variety of cabins, condos and homes advertised on OutlookOkanogan.com including rentals all over the Northwest from rental partners. The website features many large photos, 360 degree panoramas and even three dimensional tours that allow guests to virtually walk through a home before booking. Outlook Okanogan has partnered with the Vortex Organization, a back office service company, that allows them to combine global advertising, stunning photography, world class website, reservations and 24/7 customer service..
Sandy notes, "Most local managers try to do it all themselves and property owners fail to earn sufficient income. With Vortex we can offer owners maximum income, with minimum fuss. We do it all." Unlike most managers, Outlook Okanogan offers services a-la-carte so owners can choose from their Full-House full service program, or pick and choose the services they want such as hospitality grade housekeeping, world wide advertising, home watch and guest services. Outlook Okanogan programs are on a flex-fee basis so that owners only pay for what they want. The company even has booking only services for owners who already do their own rentals, often from afar. 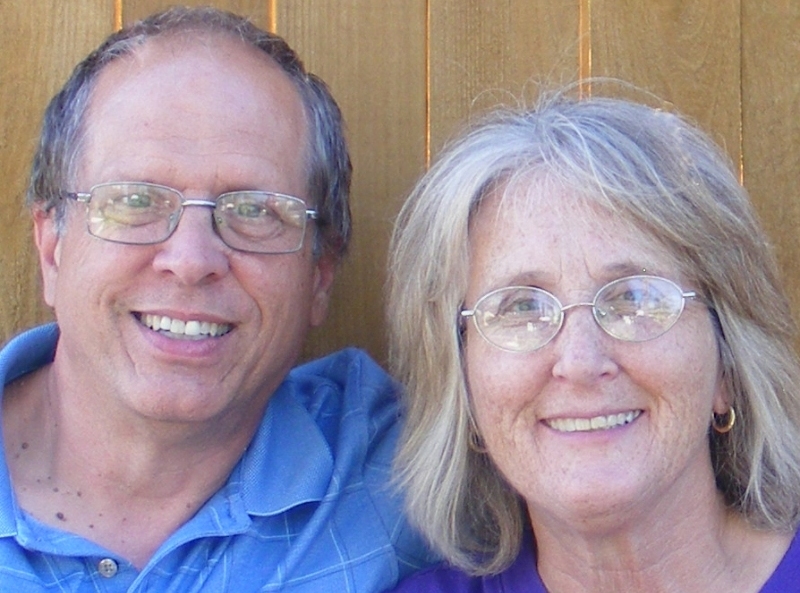 Clyde and Sandy, originally from Portland and Centralia respectively, have been valley residents for 10 years, and in the hospitality industry for decades. They also provide extra bookings and marketing to local inns, resorts and hotels usually with no up-front cost and payment is fully contingent meaning all properties only pay when the new company makes them money. "Every one wants to make money, but safety is first which is why having professionals like Clyde and Sandy onsite is crucial to operating a vacation rental home safely." Said Penny Taylor a Vortex Partner.
" There is really no other rental organization that can match our flex-fee prices along with our commitment to take very attentive care of their homes' said Clyde. "We even have home-minder services for second home owners who do not want to rent." OutlookOkanogan allows guests from around the state or around the world to discover a most prized destination in Washington. Whether it be a romantic getaway or a family outing with your loved ones, customers can now book instantly online with great rates and friendly service. To book online, go to OutlookOkanogan.com or call 509-846-7900, open every day of the year. Owners are invited to call for free market evaluation of their property.